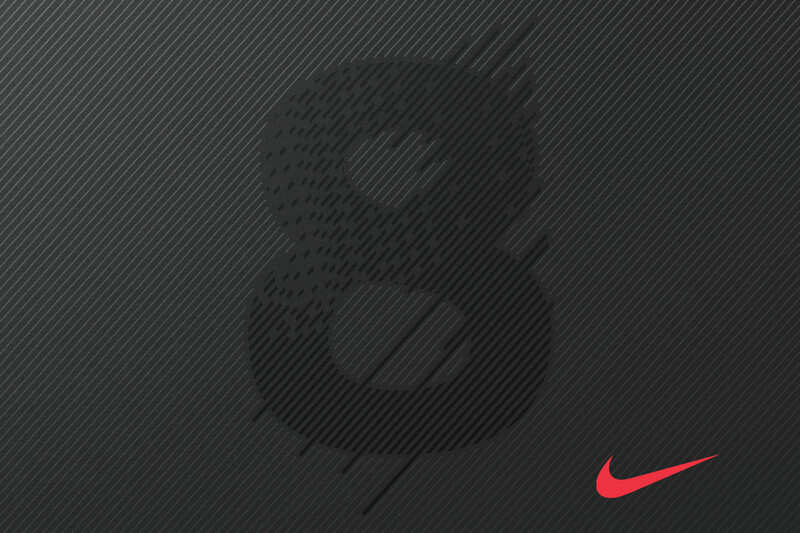 Logomark design for Kevin Durant's Eighth signature Nike shoe, KD8. 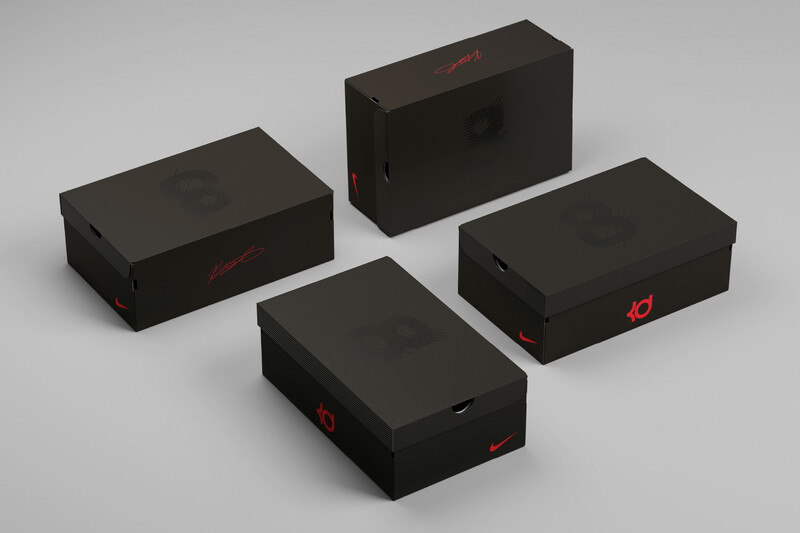 Client Nike / Jordan. 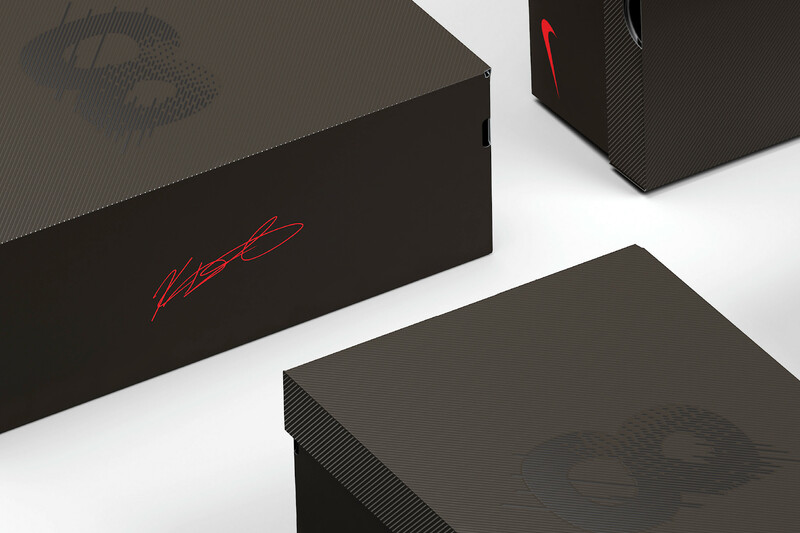 Logomark design for Kevin Durant's Eighth signature Nike shoe, KD8. 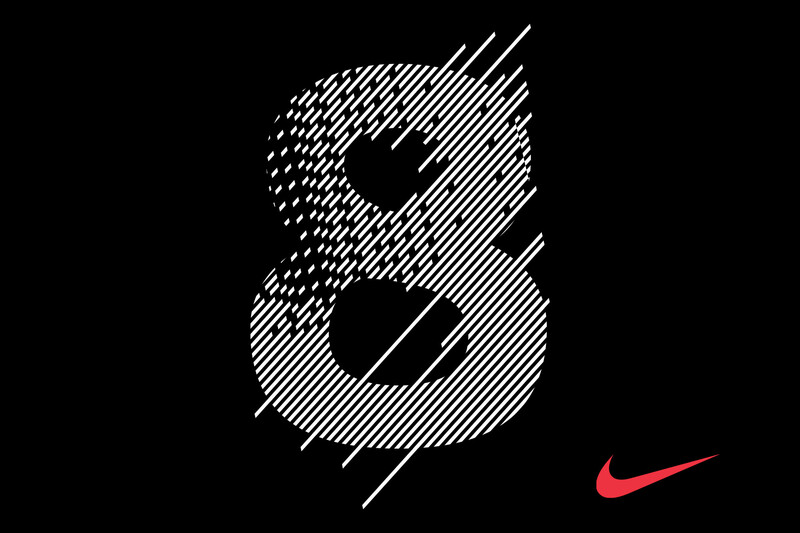 The brief was to develop a single, graphic numeral “8” that feels contemporary, modern and timeless, but with a sport performance edge to it. It needed to be a bold figure that could work if applied tonally. 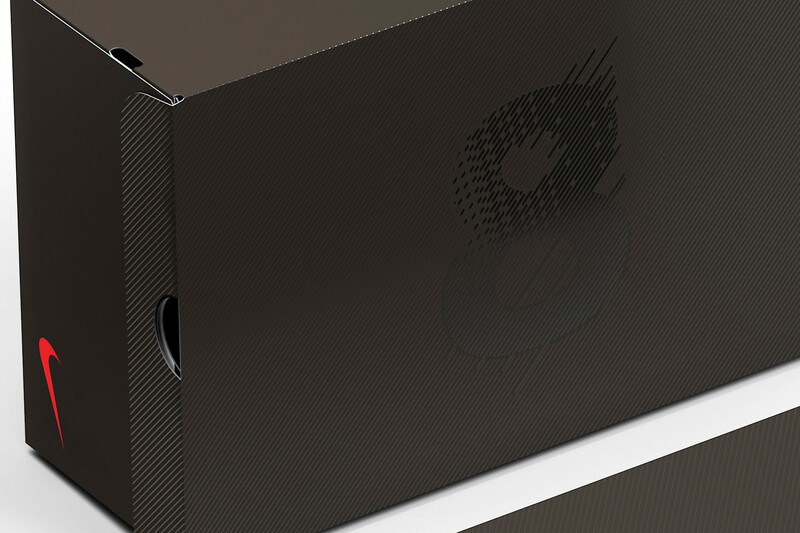 The graphic “8” was primarily designed to live on the footwear packaging for Kevin Durant’s 8th signature shoe but needed to be strong enough to carry over into the larger kd8 seasonal narrative as well. 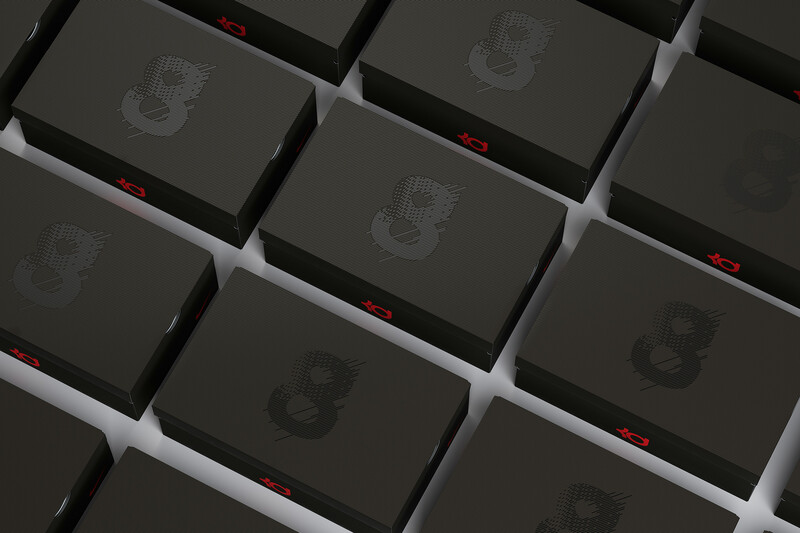 The “8” was drawn using simple and powerful graphic gestures and moments that speak to the art of the “woven” technology and fabric of the shoe upper.